Just south of San Francisco, in the burg of Brisbane, is a cool little place known as the 23 Club. 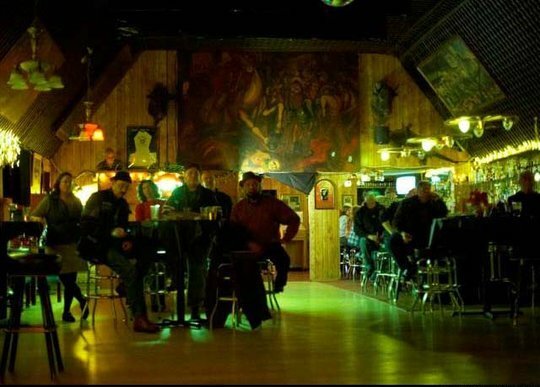 This bar has been around in one form or another for more than 70 years now, hosting many famous musical acts during its time. Today, you can visit 23 Club to get some cheap drinks, good pub food and plenty of live entertainment, from bands to burlesque shows. So bring along a date and dance the night away, or stop by solo and see if you can meet someone new. However you arrive, you’ll definitely have a good time. Has anyone been to 23 Club before? Did you see any good shows while there?